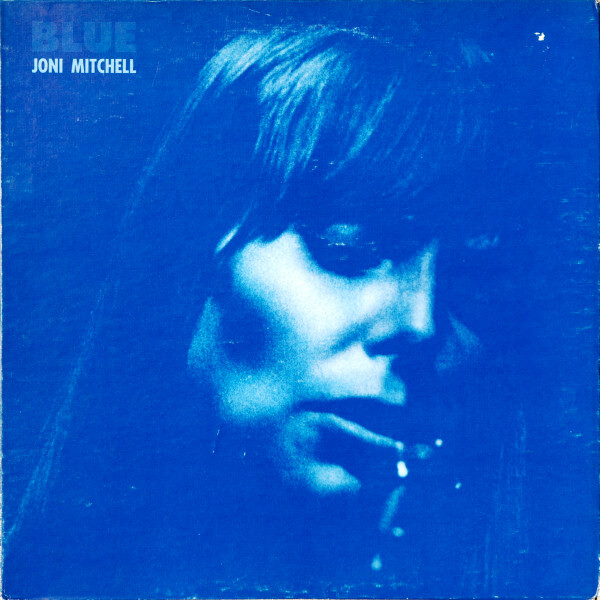 "The Blue album, there's hardly a dishonest note in the vocals," Joni Mitchell told Rolling Stone in 1979. "At that period of my life, I had no persona defenses. I felt like a cellophane wrapper on a pack of cigarettes. I felt like I had absolutely no secrets from the world, and I couldn't pretend in my life to be strong. Or to be happy." With song after song of regrets and sorrow, this may be the ultimate breakup album. Its whispery minimalism is also Mitchell's greatest musical achievement. Stephen Stills and James Taylor lend an occasional hand, but in "California," "Carey," "This Flight Tonight" and the devastating title track, Mitchell sounds utterly alone in her melancholy, turning the sadness into tender, universally powerful art.